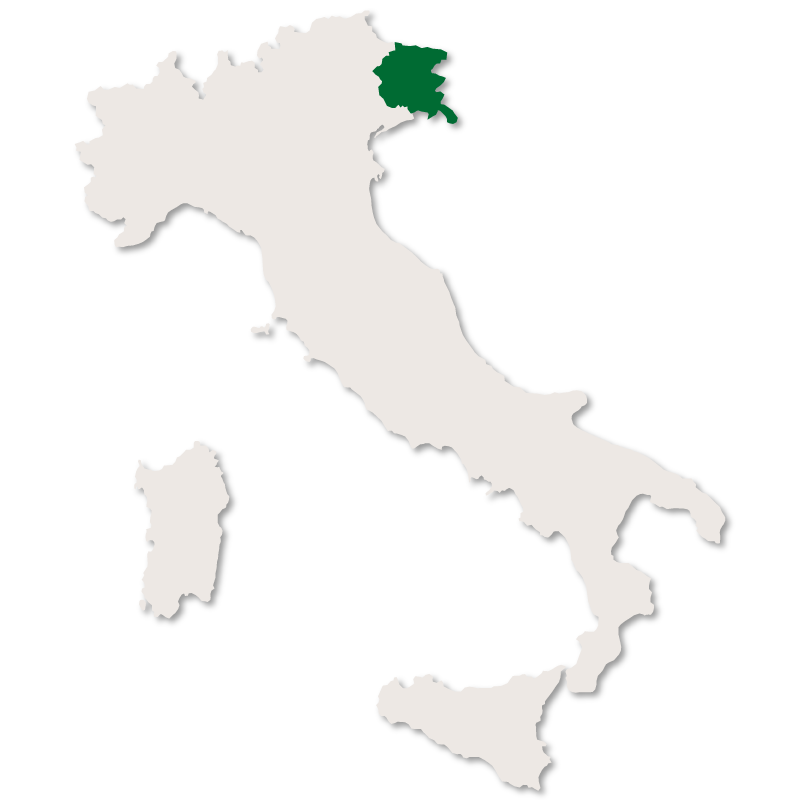 Friuli-Venezia Giulia is Italy's most north-eastern region. It covers an area of 7,856 square kilometres and is the fifth smallest region of the country with about 1.2 million inhabitants. 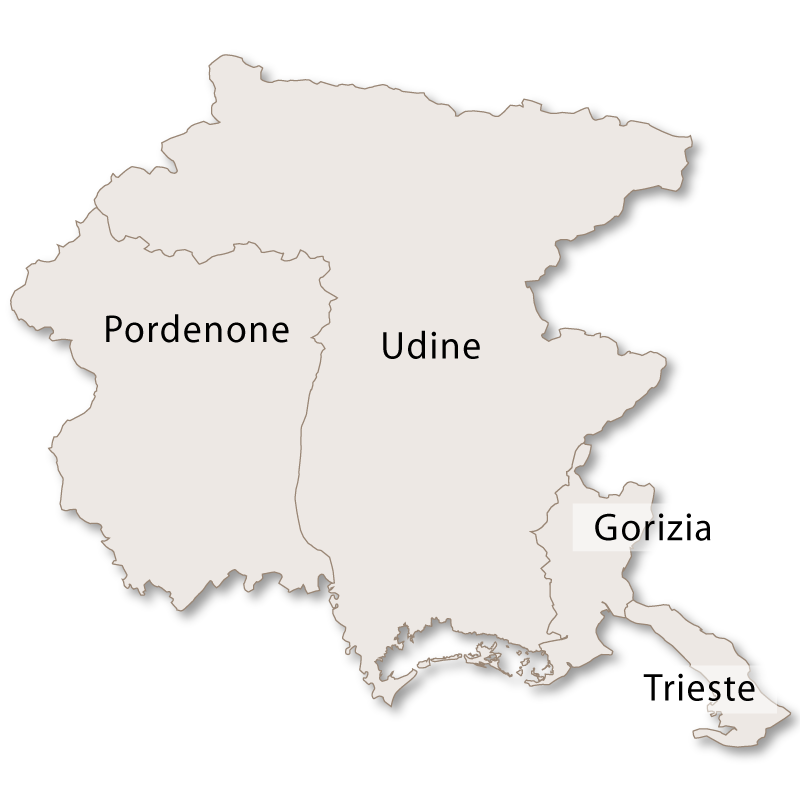 It is divided into four provinces: Gorozia, Pordenone, Trieste and Udine. 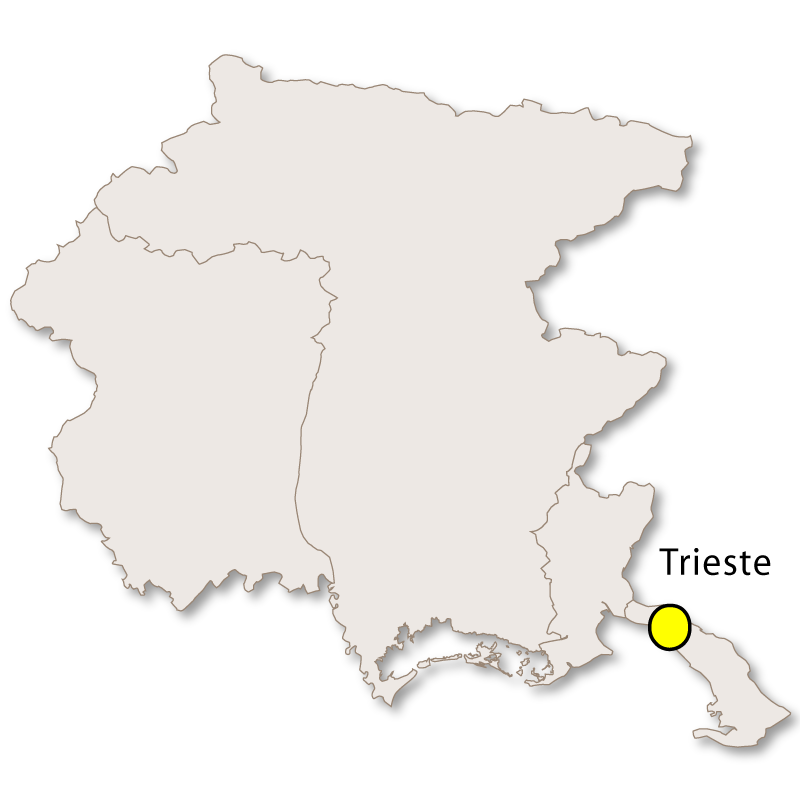 The regional capital is Trieste. To the north it borders Austria; to the east Slovenia to the east; to the south lies the Adriatic Sea and to the west its internal border is with the region of Veneto. 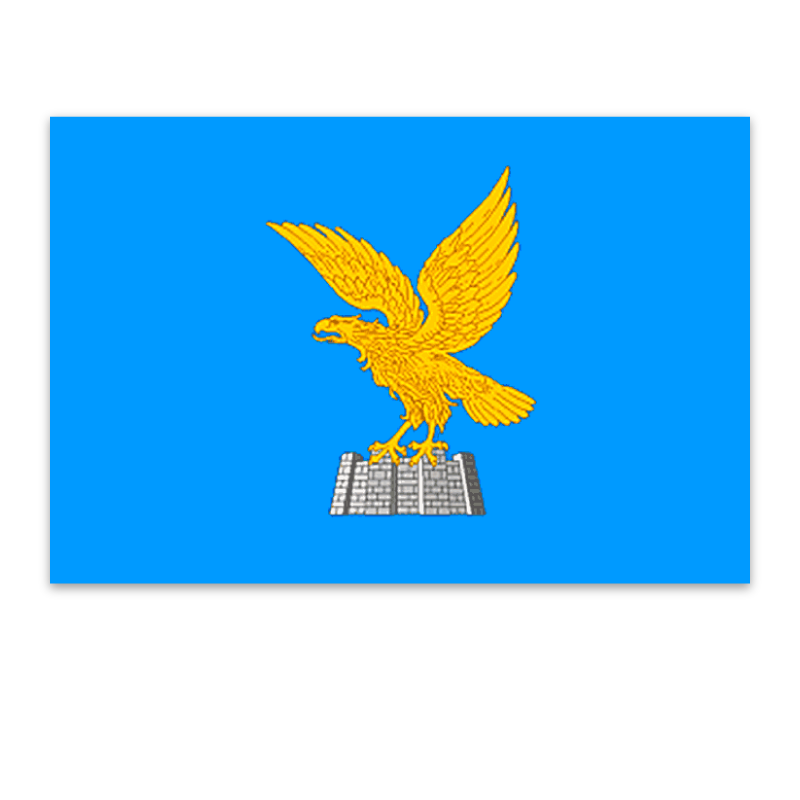 Friuli-Venezia Giulia is one of five autonomous regions of Italy with special statute. Although a part of federal Italy, these regions, which are: Sardinia, Sicily, Trentino-Alto Adige, Aosta Valley and Friuli-Venezia Giulia, operate more or less independently of Italian state control, being responsible in a large part for their own administration, legislation and finances. 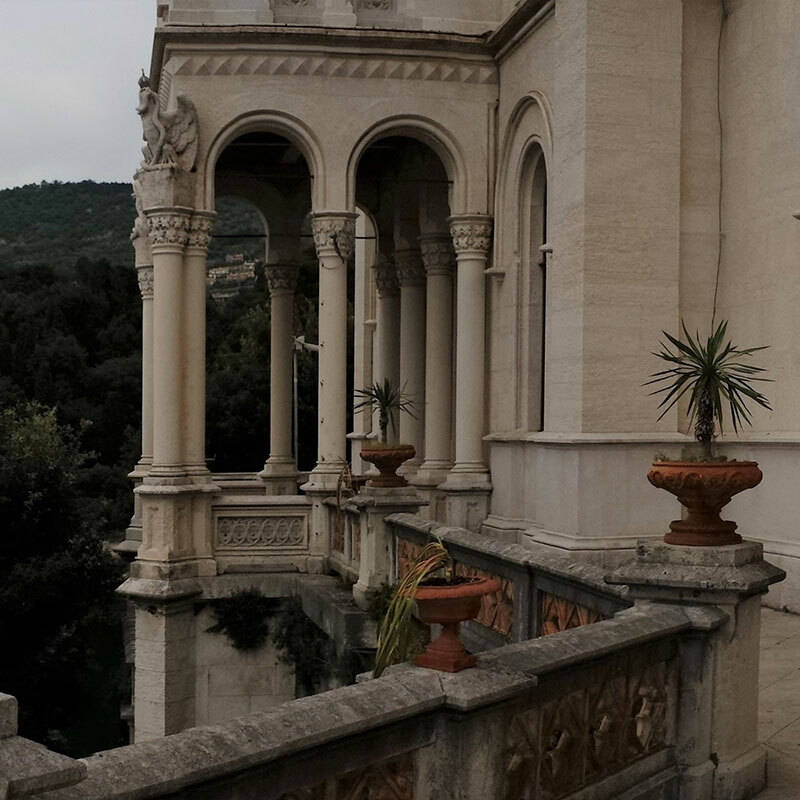 This region has historically provided access to the sea to many Central European countries and is crossed by the major transport routes between the east and west of southern Europe. It was originally created by combining the regions of Friuli and Venezia Giulia, each with its own distinct history, traditions and identity.